Regular maintenance is a wise precaution but, when your boiler does eventually decides to stop working or the pilot won’t light we have you covered. We specialize in boiler repairs, fault finding and diagnosis. We can attend on a free call out basis (usually within 24hrs of reporting your fault) to check what fault you have and then advise of a fixed cost repair. 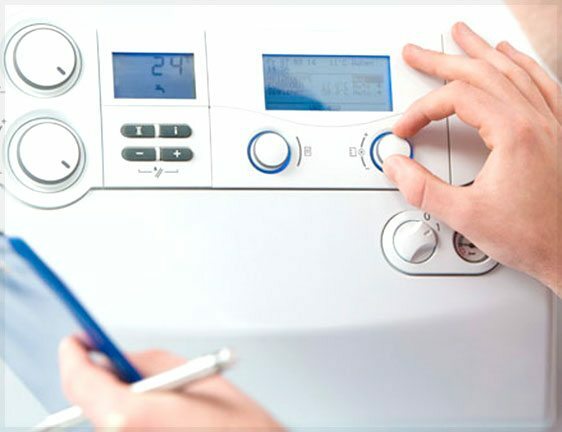 If your boiler is broken and needs repairing, our experienced team provide a fast, cost-effective, and convenient call out service. We will always ensure your issues are identified swiftly and fixed promptly. We carry a variety of parts and fittings on our vans, giving us the best possible chance of fixing your problem there and then. What’s more, all of our engineers are Gas Safe Registered giving you peace of mind that your boiler is being repaired by an expert.